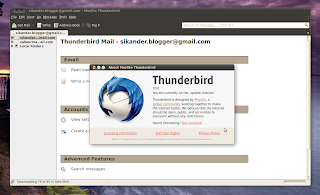 Thunderbird 10 can be installed in Ubuntu Lucid, Maverick and Natty from the 'Stable PPA'. If you have already added that PPA to your Software Sources, and you have Thunderbird already installed, all you need to do is to install the available updates via the Update Manager. 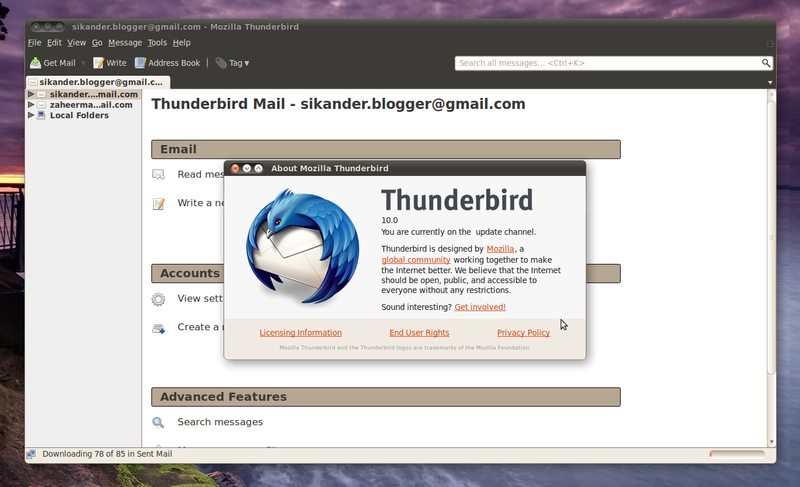 Update 2/19/2012: Thunderbird 10 is now available in the official repos, finally.